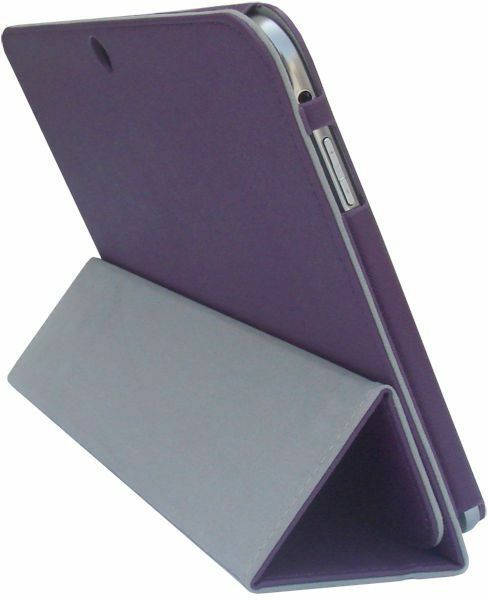 The faux leather sleeve has foldable compartments to conveniently prop up your device for hands free viewing. Lined with soft microfiber interior. This purchase is for a Leather Case, and a Carabiner Key Chain.